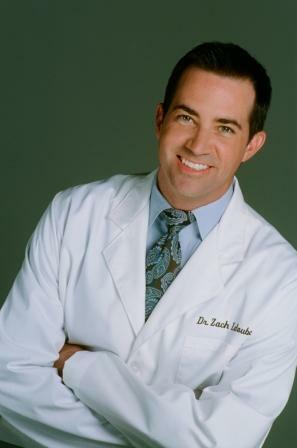 Dr. Zach LaBoube, the author of HCG 2.0 - A Modern Adaptation of the Traditional HCG Diet and founder of InsideOut Wellness and Weight Loss in St. Louis, Missouri joins eHealth Radio & the Weight Management Channel. For those of us who know nothing about the HCG diet, can you describe it for us? One line from your book that I liked was “A diet need not be the undertaking of a lifetime to yield life-changing results.” Can you elaborate on that? So you just updated the specific diet protocol? There is a supplement that goes with this, correct? Has that changed at all? Do most dieters maintain their weight loss on this diet? Dr. Zach LaBoube, Chiropractor and Fellow of the American Society of Acupuncture, is completing a Masters of Science in Nutrition and Human Performance from Logan University. He founded InsideOut Wellness and Weight Loss with the belief that true health radiates, fundamentally, from the inside out.